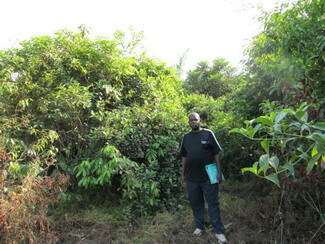 PROVISION OF HOPE has recently purchased land just outside of Buchanan. 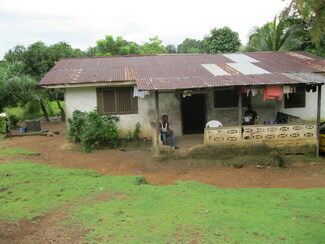 This will be our THIRD HOME FOR ORPHANS that we are building in Liberia. This home is for Otis Dyega and the 15 children he is raising. 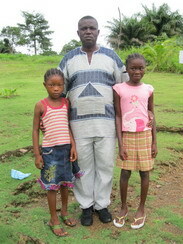 Otis with his late wife Marthaline and the children. 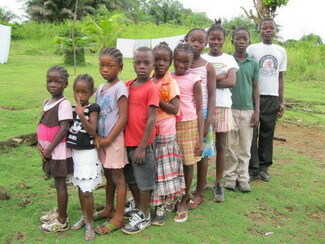 Today they have a total of 15 children. 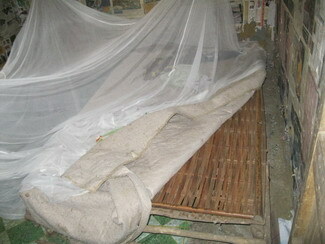 This is one of the boys room with no mattress. This is the house they are presently staying in. Otis is standing on the new land. Provision of Hope bought two lots. 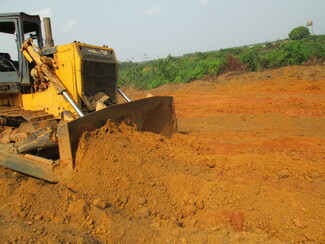 The land is already cleared and leveled. We are ready to start building. This will be a 5 Bedroom Home. 1417 sq. ft. plus 124 sq. ft. of porch. Our goal is to raise $ 35,000 for this project. If you cannot come to the dinner but would like to donate towards this project please contact us. We will take pledges, credit card donations, cheques or cash. All donations will be tax receipted. Any amount will be most appreciated. Anyone coming to the Dinner who would want to fund raise on our behalf, could email us for the brochures. To Mail in Donations CLICK HERE for more information. 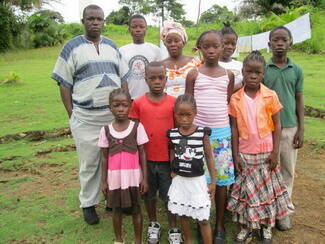 « Ma Esther and her Children are in their NEW HOME! » Exciting News! !